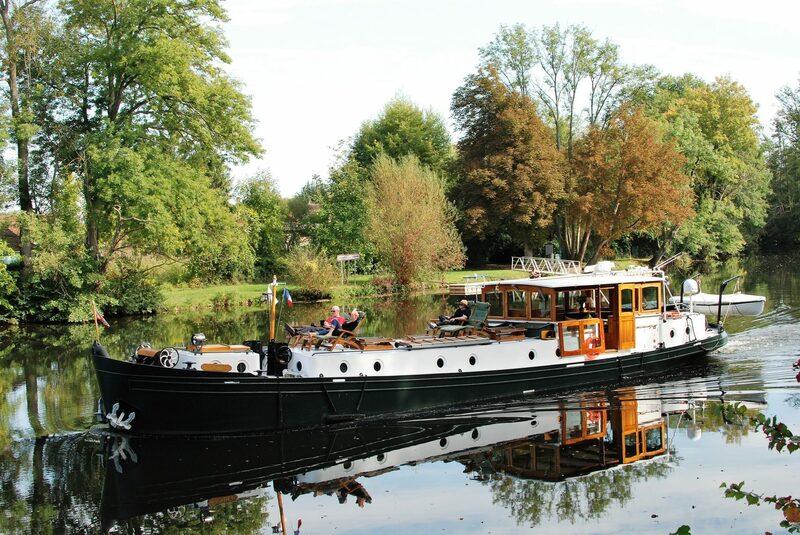 Boating Included | Private Charter Barge Cruises, Burgundy France. 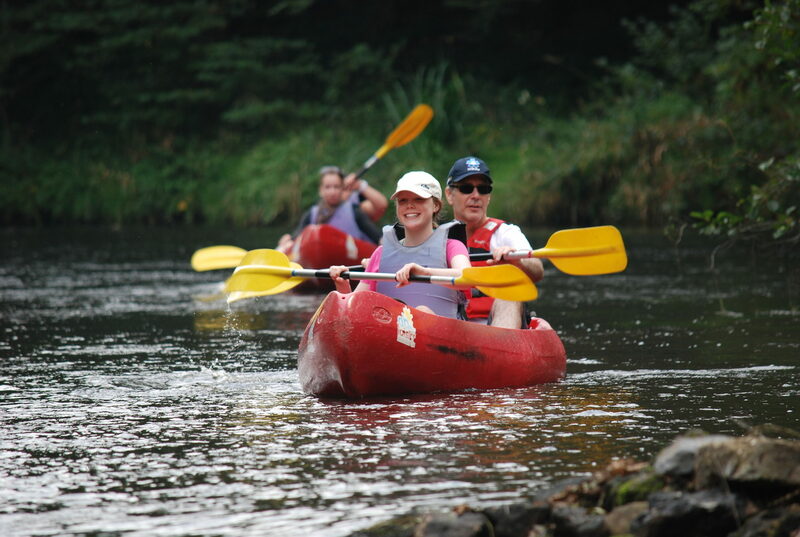 Enjoy exploring the river with our rowing boat, or kayaking fun on the river Cure, or just simply relaxing aboard the Randle with your favorite book and a glass of famous Burgurdy wine. 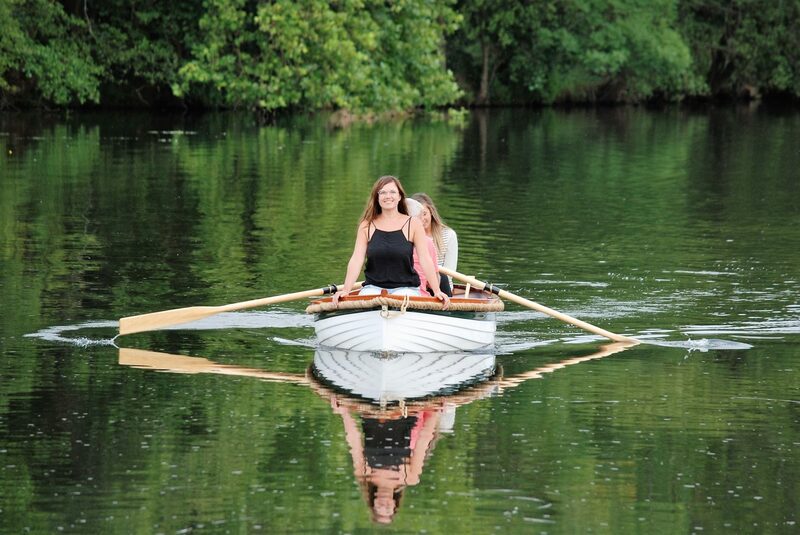 Just relax on-board the Randle ..